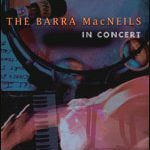 On The Bright Side is an exquisite collection of everything Barra MacNeils fans love. 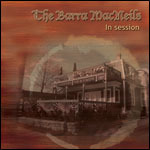 An upbeat album ranging from familiar fiddle tunes to heart-wrenching Gaelic ballads. 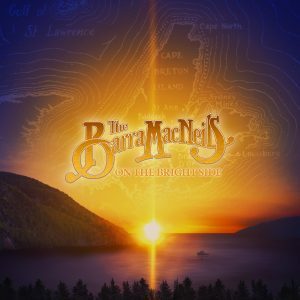 The album features distinctive family harmonies, an array of rhythmic instruments weaving through and around various themes – some decidedly classical but then, suddenly, very traditional Cape Breton – the lads singing a cappella and thoughtful solos that merge into all-hands-on-deck medleys. 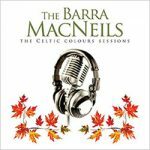 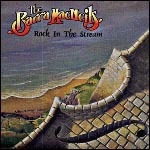 Experience the trademark passion and energy of The Barra MacNeils.